Lucy’s rug supplier is a leading company in the consumer rug industry, renowned for design and innovation. 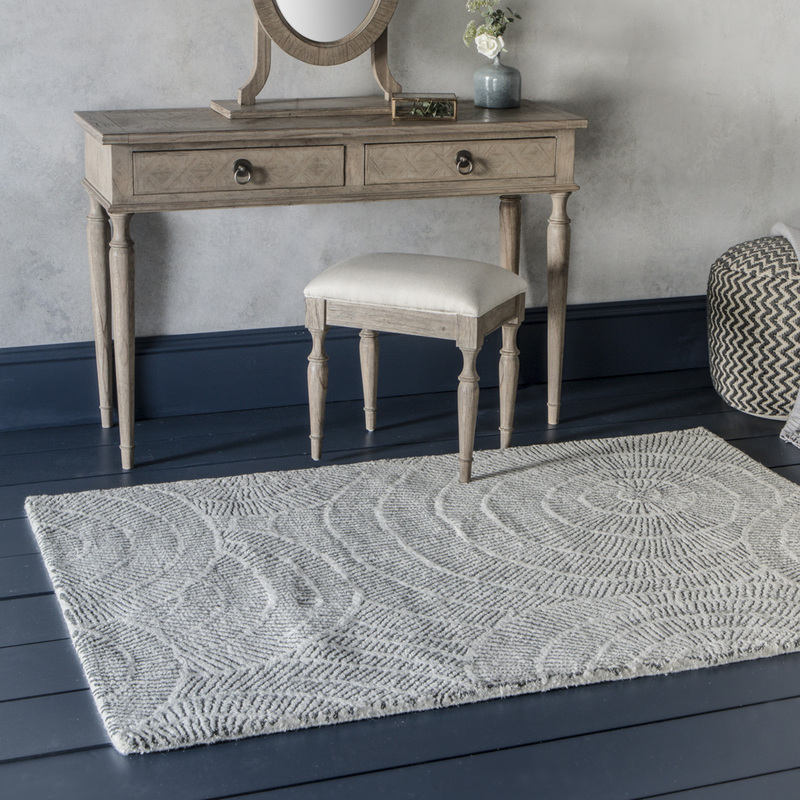 There are over 700 rugs, 85 ranges across 7 collections to choose from. A great deal are stocked, so there can be a quick turnaround, unless it is a more bespoke service that you are looking for.